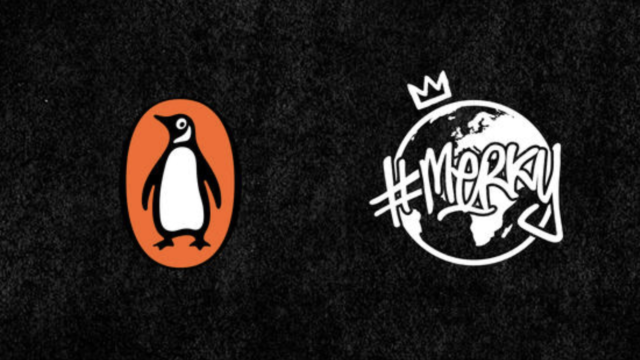 In the first event of its kind, #MERKY BOOKS LIVE presents Stormzy and Akala with special guests at the Barbican on 7 November for an exclusive evening of discussion and spoken word to celebrate #Merky Books and the launch of Rise Up: The #Merky Story So Far. In his only UK appearance to discuss his first book, Rise Up, and the mission of #Merky Books, Stormzy will be in conversation about inspiring a new generation of readers and writers, the power of storytelling and more, in a wide-ranging discussion with rapper, journalist, author, poet and political activist Akala. Akala will then be joined by Chelsea Kwakye, co-author of Taking Up Space, the first book to be commissioned by Stormzy for #Merky Books, which seeks to fill the gap of often incomplete conversations about widening participation and inclusion in higher education; Jude Yawson, co-writer and editor of Rise Up, and To Be Announced special guests invited by Stormzy in a groundbreaking panel discussion exploring the role of literature in our lives. #MERKY BOOKS LIVE will also celebrate some of the most exciting new voices of today and demonstrate how we can give a platform to the voices of tomorrow, in a spoken word showcase curated by Stormzy and performance poetry and spoken word organisation Apples and Snakes. A true spokesman of black empowerment and social activism, Stormzy is one of the UK’s most inspiring young men and has consistently stood up for people from all areas of life, encouraging his fans and listeners alike to speak openly about their beliefs, vote and fight for their rights. 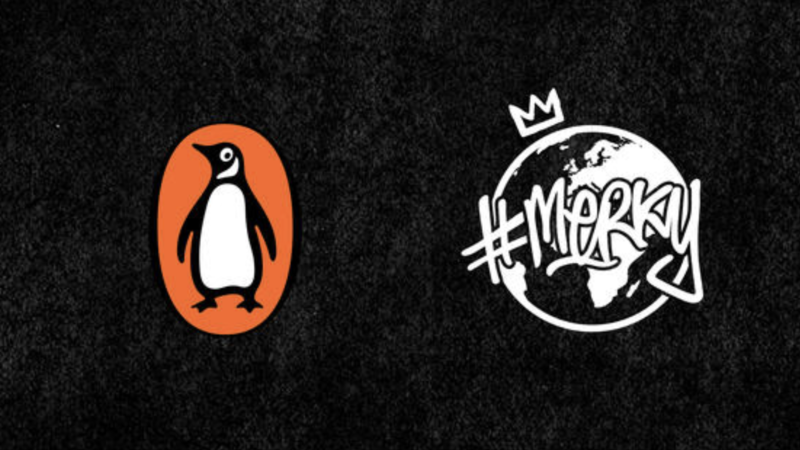 #MERKY BOOKS LIVE seeks to further this commitment by sharing his platform with some of the most promising and relevant new writers and creators at work today. 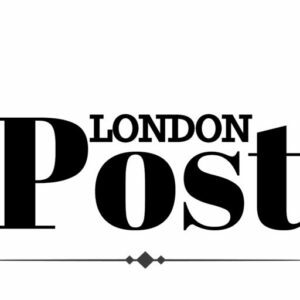 100 free tickets will be made available for young people at local secondary schools.